The 1939 Register, taken on 29 September 1939, provides a snapshot of the civilian population of England and Wales just after the outbreak of the Second World War. Details of around 40 million people were recorded in in more than 65,000 volumes. 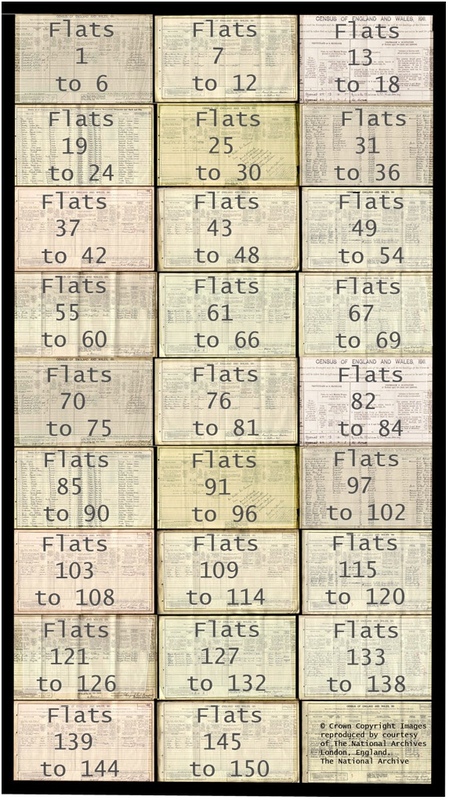 The information was used to produce Identity Cards and, once rationing was introduced in January 1940, to facilitate the issuing of ration books. As the 1931 census for England and Wales was destroyed by fire during the Second World War and no census was taken in 1941, the 1939 Register provides the most complete survey of the population of England and Wales between 1921 and 1951.